The collaborative nature of today’s supply chain makes its data more vulnerable than ever. Shippers have to share critical information with an average of 10 other parties before they can complete their routes. Low industry margins make paying for proper cyber protection difficult. With the digitization of data and strong growth, the logistics industry is an attractive target for hackers. 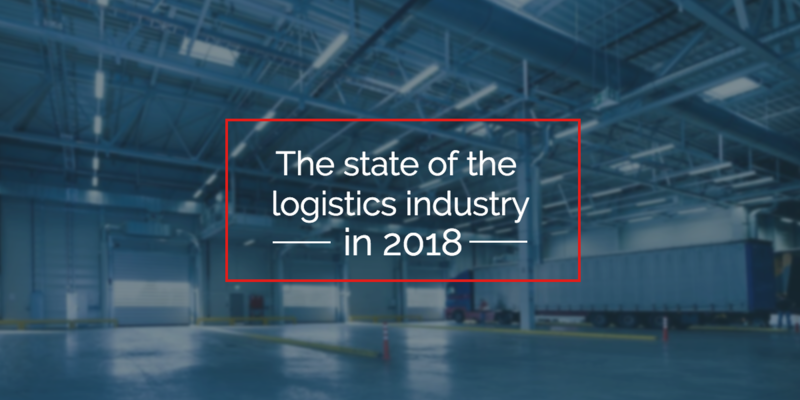 In fact, cyber attacks in logistics rose by 200% in 2017 and will continue to rise in the future. 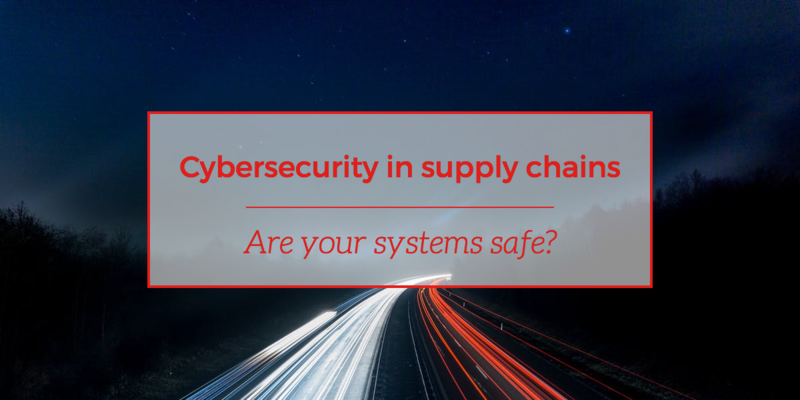 Let's take a deeper look at why cyber security is a priority and what you can do to safeguard your supply chain. In this growing global economy, the demand for affordable and reliable shipping capacity is at a record high. Finding the right international logistics partner will help you navigate the world of advanced logistic technologies, new international trade agreements, and the increasing complexity of global supply chain operations. Many shipping managers gravitate towards 3PLs with the lowest rates. Price, though an important factor, can mislead you if it’s your primary consideration. Choosing the wrong partner will cost you more in the form of expensive delays, reputation, and time re-routing shipments. 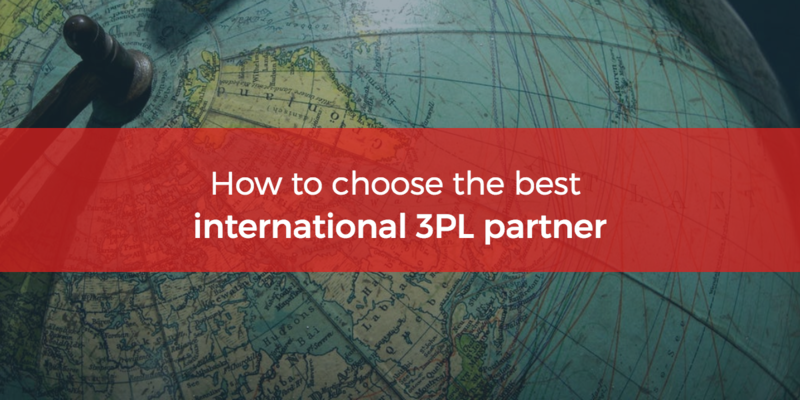 Picking the right international 3PL partner will save you money while making your job easier. To assist you in your evaluation process, here are five important attributes to look for in your next international logistics partner. 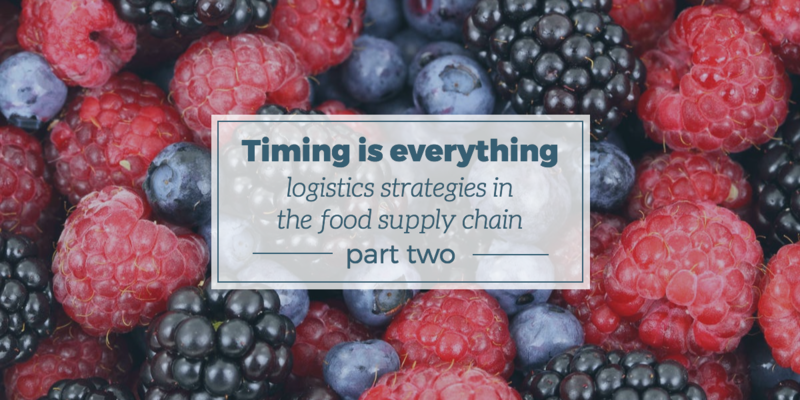 In last week’s article, we looked at some of the challenges facing food suppliers, especially when it comes to transporting their products to consumers safely. 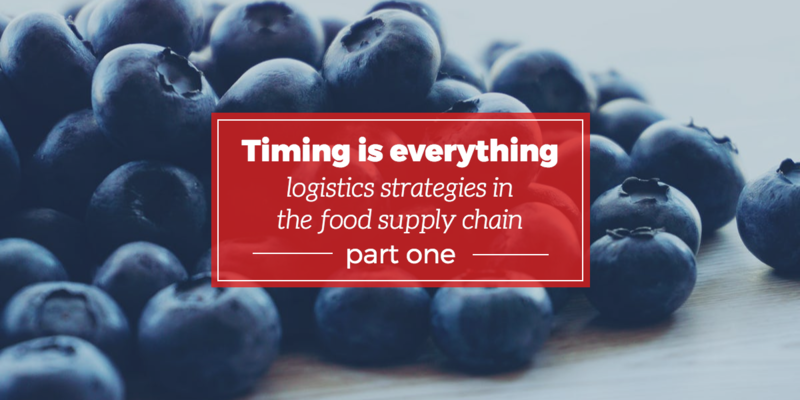 Factors like foodborne illness and spoilage compress the timeline for the safe shipment of food products and highlight the importance of strict controls and smart planning. For most of human history, finding an adequate food supply was a daily struggle. The vast majority of our ancestors spent their whole lives in pursuit of securing enough to eat— either farming their land to feed their own families, or traveling continually to hunt and gather enough food. The question of where the next meal would come from was a constant one, and famines had the potential to decimate entire civilizations. For this and a variety of other reasons, the world’s total population stayed under one billion until 1804. However, due to a number of life-saving developments— including better medical care and more reliable food production practices— the world’s population has exploded in the past two centuries. In just 214 years, the human population of the planet has risen to an estimated 7.4 billion, and it is projected to reach 10 billion by 2050. 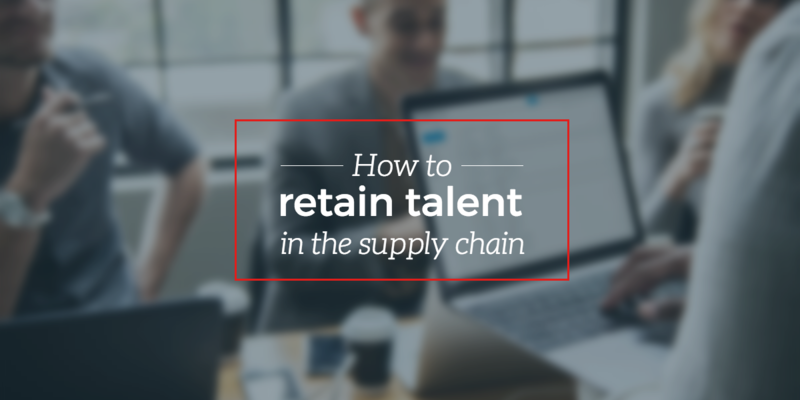 In the midst of a booming global economy, many companies may find themselves in need of additional smart supply chain talent to help manage growth. There’s just one major problem: the strong economy means low unemployment, making it more challenging than ever to attract enough qualified job candidates. While several universities have started to offer degree programs tailored to a career in logistics or supply chain operations, the number of graduates isn’t keeping pace with the industry-wide need for strong candidates. To make matters worse, experienced Baby Boomers with deep knowledge of the industry are starting to retire. Changes in the way companies operate today make supply chain management even more crucial in the global economy. 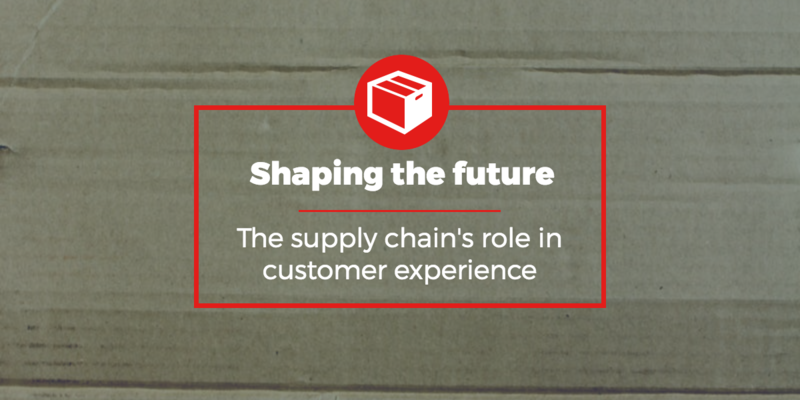 Technological developments, shifting political and economic landscapes, and other factors may push organizations to make changes to their supply chain practices. But if these decisions aren’t made with long-term sustainability in mind, they can hurt companies more than they help. With regulators and consumers increasingly concerned with supply chain safety, it’s more important than ever to pay close attention to the quality of goods, waste management, environmental impact, and transportation security. If health and safety aren’t a daily consideration in your supply chain, it’s time to make some changes. 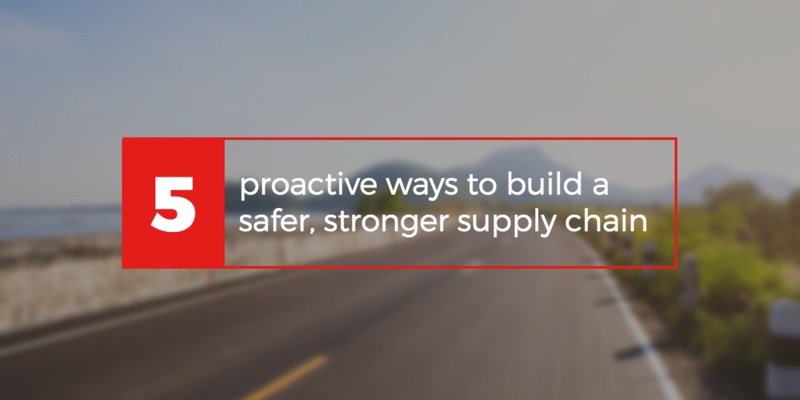 Let’s look at five proactive ways to create a safer, stronger supply chain. In the past decade, most consumer-facing companies have been forced to make decisions based on what companies like Amazon and Walmart are doing. To keep customers happy and coming back for more, it’s become a necessity to try to compete with the retail giants on price, quality, or customer service— if not all three. Even business-to-business companies are feeling the heat, as consumers bring their new expectations with them to the workplace. Though it’s said many believed, “God himself could not sink this ship,” the tragedy of the Titanic sparked a significant shift in the way the world approached maritime safety. 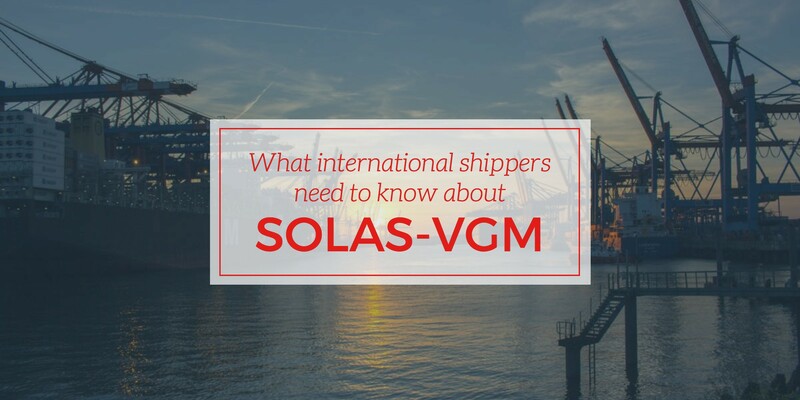 In 1914, two years after the infamous sinking of the RMS Titanic, a group met in London to adopt one of the most impactful treaties on safety: The International Convention for the Safety of Life at Sea, better known as SOLAS. 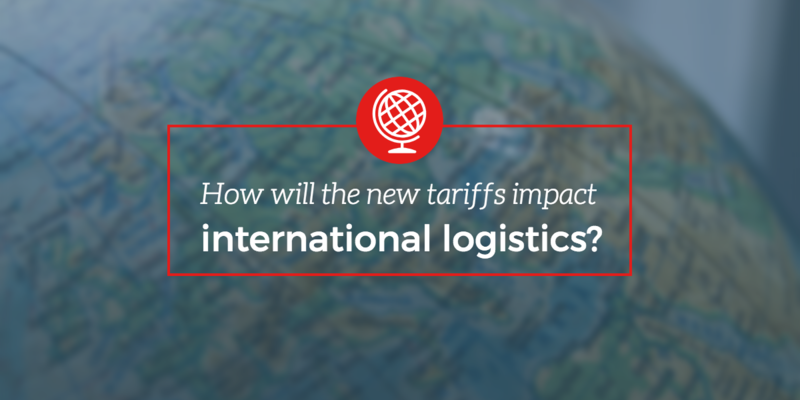 How will the new tariffs impact international logistics?